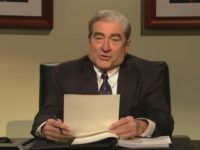 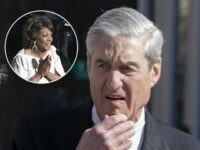 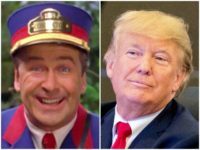 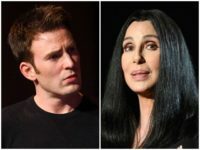 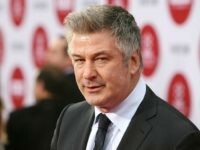 Actor Alec Baldwin said Michael Cohen deserves a “Congressional Medal of Honor” for his appearance before Congress. 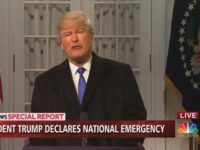 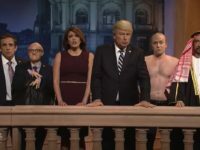 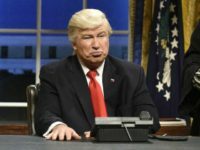 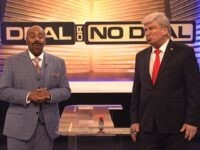 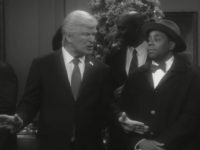 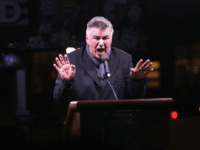 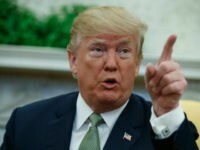 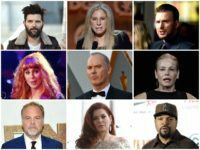 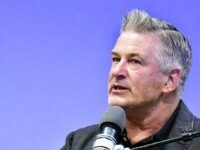 Actor and professional Trump impersonator Alec Baldwin took to Twitter on Tuesday to suggest the need for a wall to keep out President Trump. 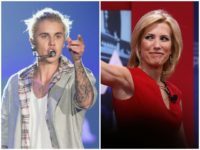 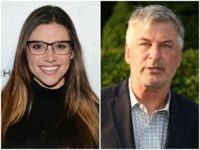 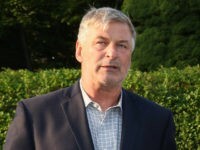 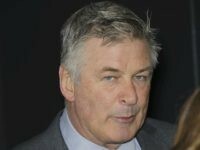 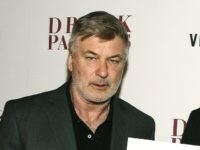 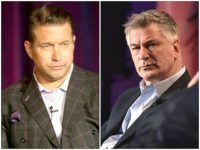 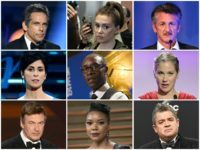 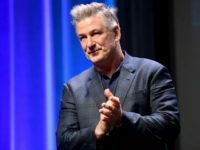 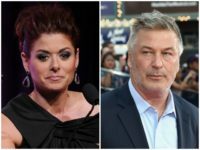 Far-left actor Alec Baldwin issued a non-denial denial Saturday over the allegation he punched a 49-year-old man.